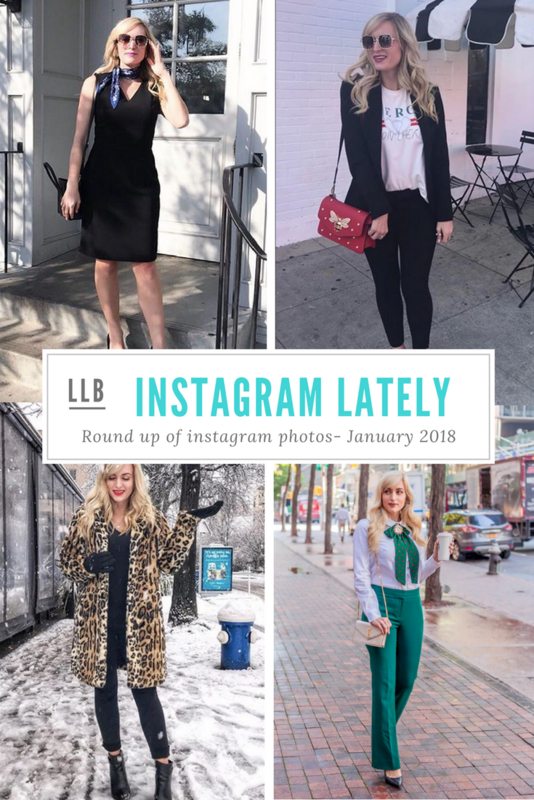 It has been months since I did an instagram roundup, so today I am sharing with you my favorite instagram photos from this past month. 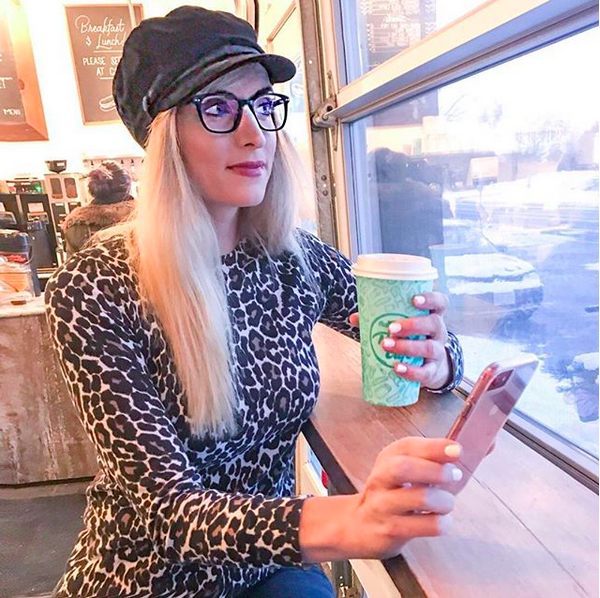 There have a been a ton of outfits that I have shared that I think you all will like, and with the changes to instagram I know that even many of you who follow me on instagram haven’t had a chance to see them. So, keep reading for this winter outfit inspiration and a bit more about what I have been up to this past month. 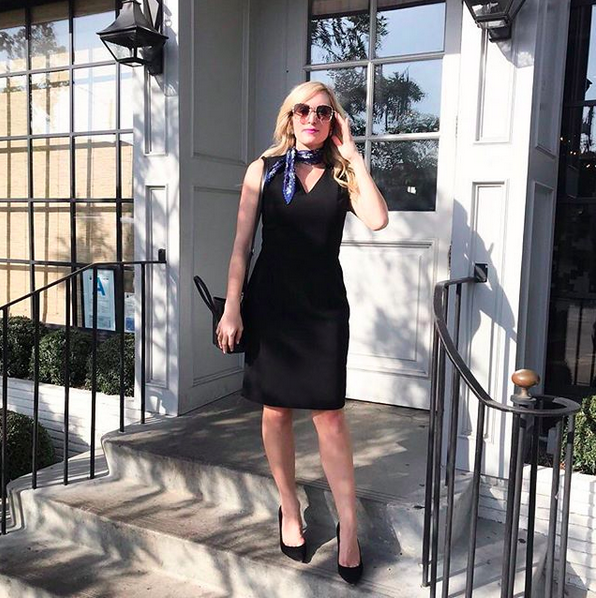 This Nora Gardner wear to work dress is a new favorite! It has pockets (which we all know is the mecca of dresses haha). I love the Parisian inspired flare of wearing it with a neck scarf. Perfect for a day at the office! I am *obsessed* with this outfit! 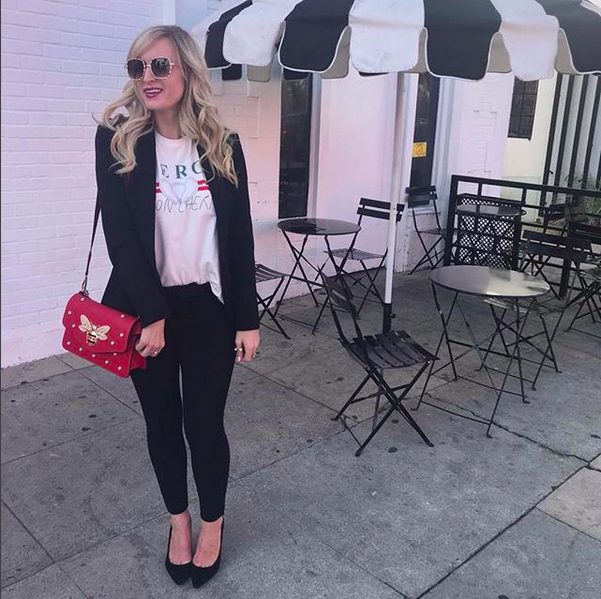 I wore it to grab coffee with Jess from Miss Moore Style while in LA last weekend; and wear it basically every chance I get! 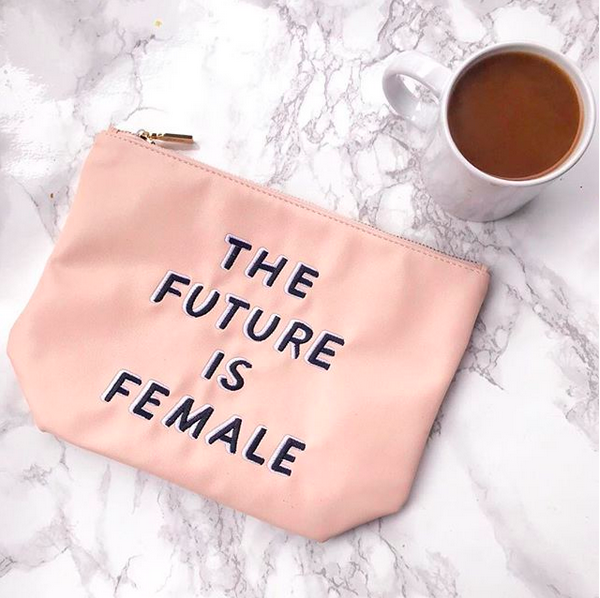 Topshop created a tee that looked just like this over the summer and the internet flipped out over it. Bloggers were obsessed and it sold out in days. Luckily, I found this nearly identical one in-stock and under $20! This bag is also a MUST HAVE as it is an amazing Gucci dupe. I want it in all 4 colors! Another shot from my LA trip last week! 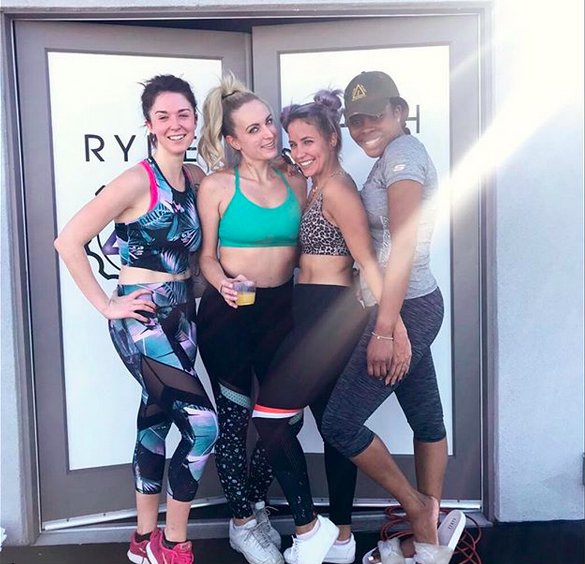 Ryde4 had us bloggers in for a spin class and it was an absolute blast… as you can see, I have a mimosa in my hand because they came around with mimosas after! My kind of workout haha. My workout gear is all from Old Navy – I love how affordable their workout clothes are; and while I have my staple Lululemon and Adidas pieces that I love, whenever I need to add some fun new workout gear to my closet, I head straight to Old Navy. One more shot from my LA trip that I couldn’t resist sharing! This is out front of the gorgeous Beverly Hills Hotel, and this sweater was my cozy staple throughout my trip. I think every working women needs this awesome sweater for to wear on every vacation! Surprise, surprise, another photo of me at a coffee shop haha. The coffee love is real y’all. So is my love for these gorgeous statement earrings! And the rest of this cozy look. 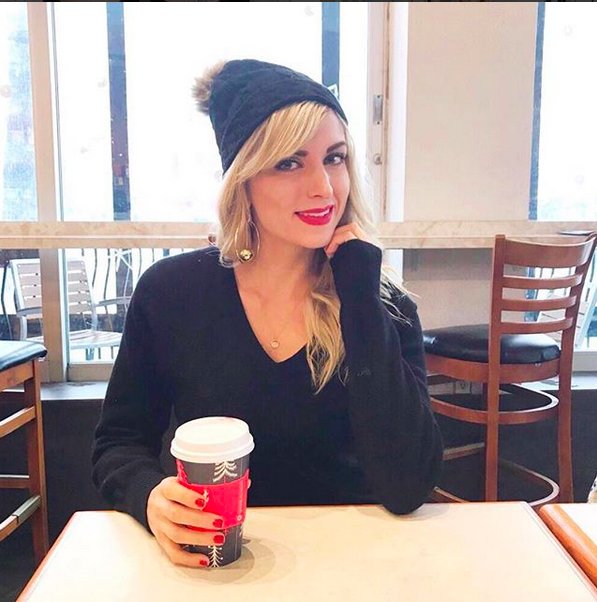 Winter style is all about finding a way to look stylish but really just be super cozy and warm; am I right?! 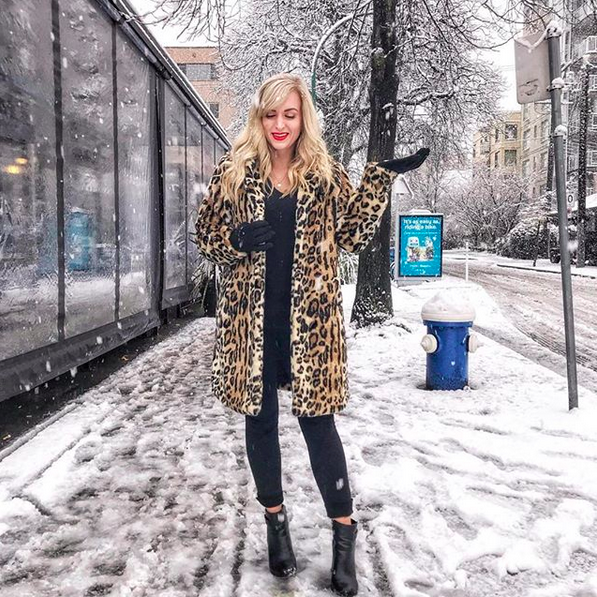 I’ve shared this leopard coat before in this winter outfit post; but honestly I have worn it probably 20 times since then. I love it so very much. The rest of this outfit is all about functional (but stylish) commute-to-work gear! My gloves are tech gloves so you can text without freezing on your way to work, and my ankle boots keep my feet toasty warm! 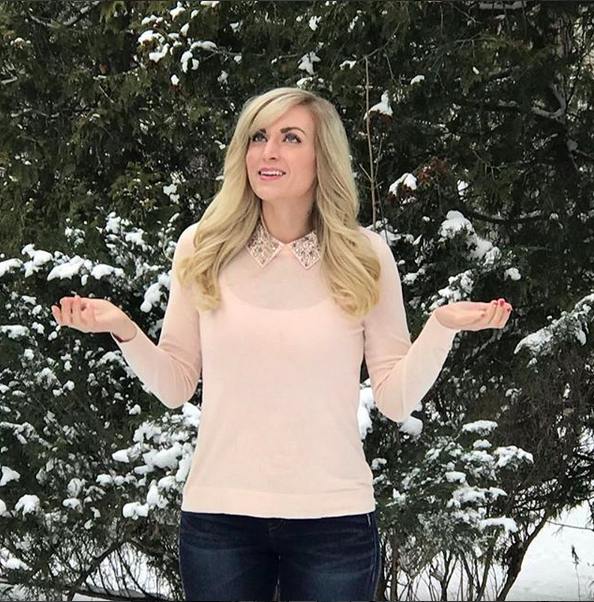 And last but not least this winter wonderland photo! I snapped this when I was in Ontario over the holidays. I forgot how pretty the snow can be; and how fun it is to be surrounded by it! "3 Hot Drink Recipes You Need This Winter"
I love your IG round up! You have the cutest looks and I need that black blazer you have! We’d love for you to join our link up today! love that last photo. 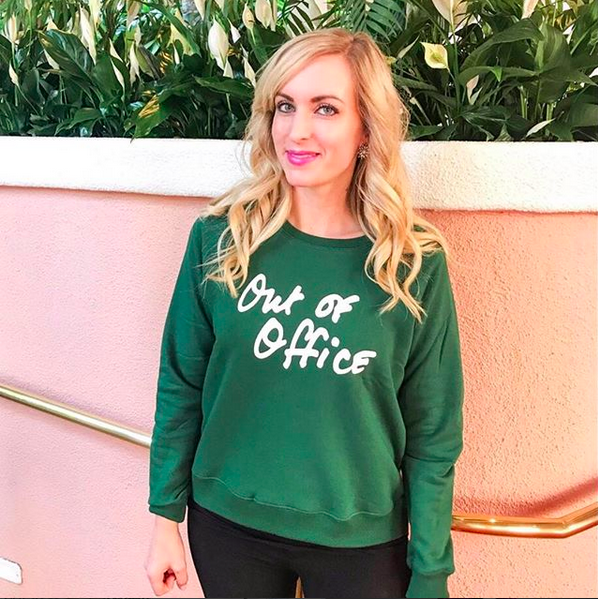 i totally agree with you about a sweatshirt for travel like the out of office one (so cute!) i have one i wear to the airport when we go on our winter vacations…it's insanely soft, has a tropical print, and says "one way ticket to paradise." the saying doesn't really work for the ride home, lol. Thank you so much! Oh my gosh that sweater sounds amazing! I want one that says that! !